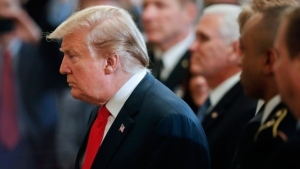 The Windsor-Detroit Bridge Authority announced Friday that they signed a fixed-priced contract with Bridging North America worth $5.7 billion. 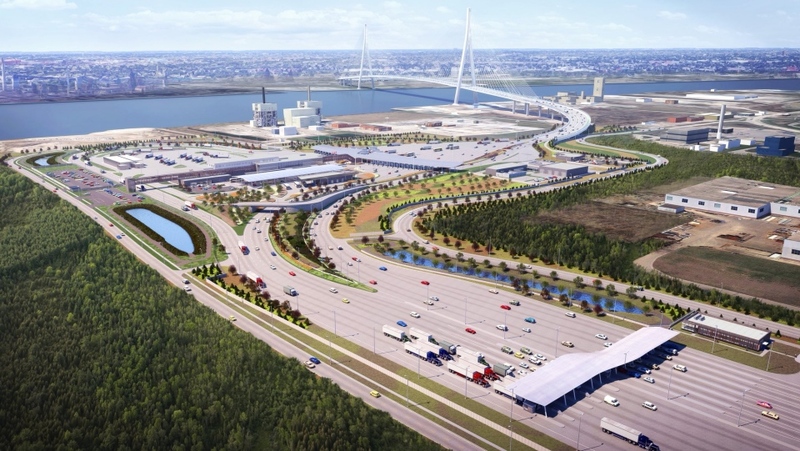 It is to design, build, finance, operate and maintain the Gordie Howe International Bridge project. The project is anticipated to create 2,500 direct, on-site jobs, including direct hires, sub-contractors and seconded individuals. Officials say the announcement signifies that all contractual steps have been completed and construction can begin. The fixed-price of $5.7 billion includes the design-build phase and the operation, maintenance and rehabilitation phase. 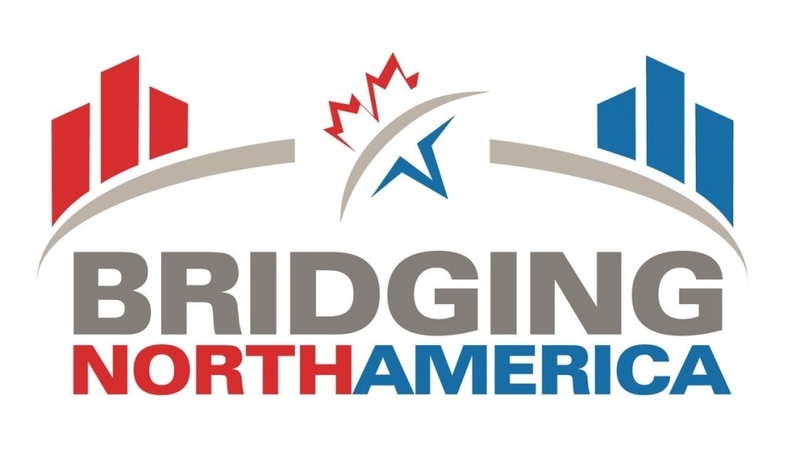 Bridging North America will receive progress payments during construction and a substantial completion payment at the end of construction. They will also receive monthly payments over the 30-year operating period. WDBA officials say the performance-based contract is structured to ensure that the contractor has the appropriate incentives to meet or exceed the long-term objectives of safety, reliability and capacity WDBA has set for the project. 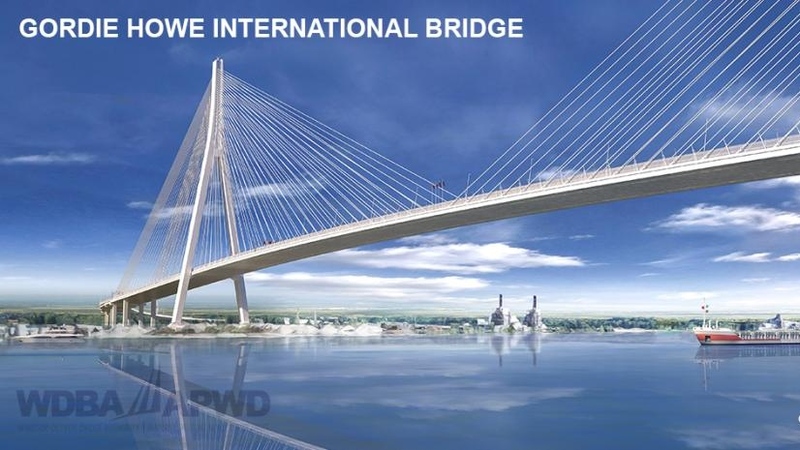 “The Gordie Howe International Bridge will be a stunning addition to Windsor and Detroit’s shared skyline,” says Bryce Phillips, CEO of the WDBA. Bridging North America has been meeting with local companies, organizations and unions to discuss opportunities for partnerships. Representatives have also met with educational institutions to develop the next generation of skilled trade workers. In addition to the contract value announced Friday, the government of Canada has invested $559 million from 2006 until March 31, 2018 to get the project to this milestone where the project can begin. Advance construction activities have already begun on the Michigan side. It includes design work to advance foundation construction of the main bridge, test piles and the start of siphon work at I-75 and geotechnical exploration. The American-based owner of the Ambassador Bridge, Manuel "Matty" Moroun, has fought construction of the new bridge, even launching court challenges to have it stopped. Almost one-quarter of all goods traded between Canada and the United States move across the Ambassador Bridge.